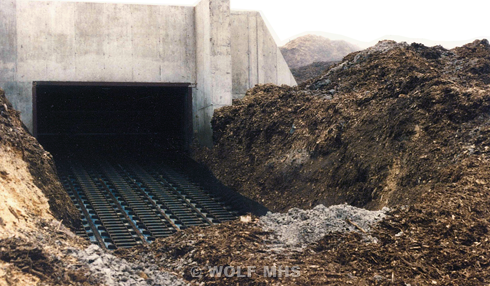 Wolf MHS reclaimers are each designed and manufactured with the “complete system” approach. This means each reclaimer is designed to reduce your auxiliary horse power, run slower than competitors, reduce maintenance and operation expenses. The discharge is designed to feed fuel at a continual and even flow rate, eliminating plugs and surges.